Naturally, the older your home is, the less likely it is to meet current building codes, and the more it would cost you to rebuild it in a way that complies with the new code. Q: Why does this matter in the context of my homeowners’ insurance policy? bring your house back to the way it was before the loss. Q: In what way does a local ordinance affect my claim? A: There are two main ways in which a local law or ordinance can affect your claim. What constitutes major damage varies greatly from one local government to the next. It can be based on a percentage of the home value or simply a judgment call with every jurisdiction using its own set of criteria. 2) In addition, when a local government imposes new requirements on your home’s reconstruction by imposing new construction materials, designs or features, the reconstruction cost also increases, sometimes significantly, and this cost may be outside your insurance coverage. Q: Why is this not included in my homeowners’ insurance policy? the cost to rebuild the entire house to the current building code. So, depending on the type of house you live in and your local requirements, you may not have enough to cover the additional costs incurred and may want to consider increasing that amount. Q: How do I get more coverage for Ordinance or Law? A: The first thing to do is check how much your own policy provides for Ordinance or Law. Your independent agent will be able to review the options available under your policy. Increasing the amount of Ordinance or Law coverage is typically a simple add-on, and higher levels of protection are available to meet your needs. 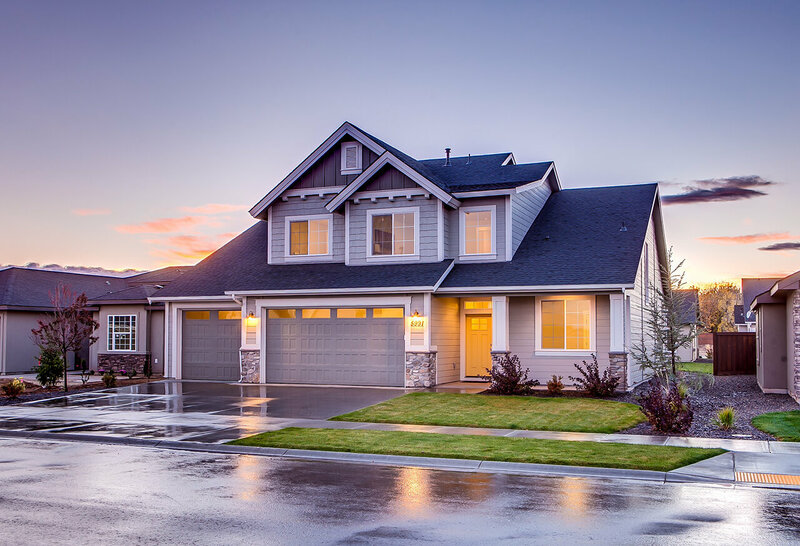 This means that if your home’s dwelling is insured for $200,000, with 10% of the dwelling limit dedicated to Ordinance or Law, your Ordinance or Law coverage would be $20,000. You may be able to increase this limit to 25% ($50,000) or 50% ($100,000) to cover these additional costs. Q: How much Ordinance or Law coverage should I get? A: That decision is yours and yours alone. However, inquiring about the local building codes or requirements, and taking into account when your house was built can help you estimate how to best cover your needs. Again, your independent agent can help you through the process.